Mars’s return to Sagittarius, where he resided between March and May this year, marks a turning point in the prevalent energies. Deeply entrenched and powerful emotions revealed by his journey back and forth through Scorpio which began in January, have created an unsettling backdrop of late. It’s hard to ignore our deeper fears, consuming anger or obsessive desires when Mars travels through the sign of the Scorpion. We have no choice but to face up to and, if at all possible, address them in full awareness rather than relegating them to the further reaches of our unconscious hoping they’ll go back to sleep a.s.a.p! His entry into Sagittarius indicates a shift to a lighter and more future-focused energy. One which carries with it inspiration and excitement: a vision of possibility that motivates us to soldier on. If you’ve been wading through emotional treacle lately, wrestling demons that seem tireless in their efforts to maintain the upper hand, Mars’s arrival in Sagittarius comes to free you from old hooks, liberating you to decide for yourself where to go from here. Joining Saturn in the same sign, Mars highlights the alchemy of positive action. Not just doing something – anything – because it needs to be done, but because the very act of doing so is, in itself, a prayer, an intention, an affirmation of all we hope to contribute to this world. The mundanities of life are not a distraction from the important work of transformation and awakening. They are the very soil out of which it grows, for when we bring our full awareness to any task we are already transformed. Mars in Sagittarius recognises the spiritual in all things. He knows life as a pilgrimage, an initiation, an encounter with the divine in its myriad forms and frequencies. Together with Saturn he provides us the stamina, wisdom and inspiration necessary to both pursue our most treasured dreams and live our everyday life in a transformational way, rejecting none of it as a distraction but instead drinking always from the well-spring of the divine flowing through its very heart. Mars in Sagittarius knows that when left to our own devices we may give up too soon, fail to meet the task with the energy required or perceive too readily our desires as out of reach. He grabs us by the hand and exhorts us to try harder, not in a masochistic and martyred way but because we now perceive the possibilities available at the other side of wise and committed effort. Rather than aim for the surface of our goals we must prepare to travel through them and out the other side into fulfilment. It isn’t true that pursuing what most fires our heart is always easy. 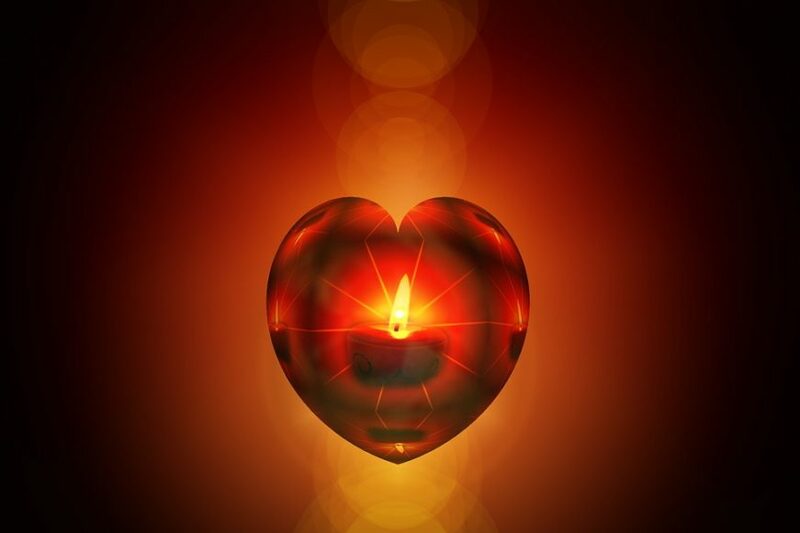 Sometimes our hearts are ablaze for the very thing that challenges us to the core. Sometimes our path is not one of ‘do what makes you happy and all will be well’, but ‘do what you know must be done and facedown any fear as you go’. This Mars is fearless and never to be beaten, no matter how tough the path, how high the stakes or how distant the anticipated reward. He provides the guts and gumption to move through barriers, over obstacles and on toward our goal. Against the backdrop of the on-going Eris/Uranus conjunction we may use this powerful energy to satisfy ends that are not, ultimately, in anyone’s interests, so self-awareness is vital now. If we are ‘inspired’ to advance at someone else’s expense or impose our own ‘wisdom’ upon another we abuse this cosmic gift by serving an over-blown ego, not our all-pervading essence. The competitive side of Mars in Sagittarius can result in battles galore and the creation of oppositions that last a lifetime. It is incumbent upon us to soften around the edges that separate us from each other, no longer allowing ego to divide and rule but instead to unify. Thus we tend the roots of a shared future where each has a place to contribute their own unique essence to the integrity of the whole. The competitive spirit of an ego under siege tells us there isn’t enough to go around and we must fight for our share before it’s too late, a fallacy that keeps the world in a state of war and terror, conflict and cynicism. This current cycle of Mars, aligned with Saturn’s ancient wisdom, awakens in us the truth that we can all survive and thrive once we live from a place of gratitude and trust, not suspicion and fear. The more people who are prepared to embody this deep knowing the better, for it is time to do things differently on a vast scale. Mars in Sagittarius provides the courage and resilience to do exactly that and more, for nothing and no one can arrest progress, but we can all shape the direction it ultimately takes. Follow your own transits every day of the year with a Personal Astro-Calendar. Only £10 for one year or £17 for two years.